As you have probably guessed, not all pre workout supplements are good for your health, and not all supplements produce same results. 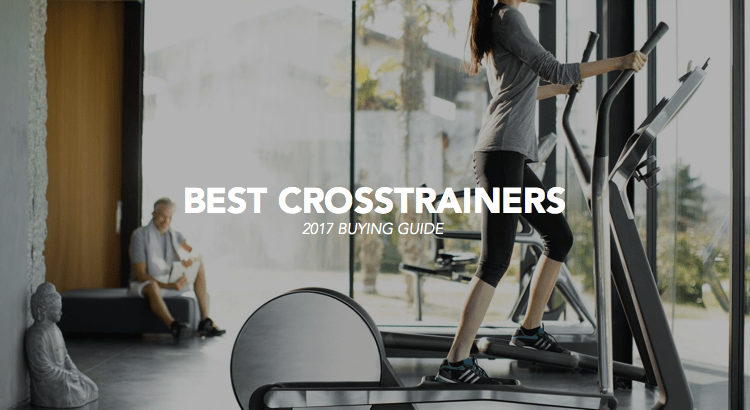 That is way we made this list of the top pre workout supplements, as we want to help you pick the one that suits all your needs. If you are already familiar with such supplements, you can skip directly to the list as I want to take time to talk about the benefits of using such products. If you have never used these products and would like to know what to use, we strongly recommend reading the full article before buying your first pot. First thing first, pre workout supplements are no miracles. They won’t give the body you always dreamed to have just by itself. It all start with how you train and what you eat. Supplements should be seen and used as … you guessed it, a supplement. Now, you’ll want to buy carbohydrate products containing moderate amounts of caffeine. This will delay fatigue and help you last the run to finish that final set or that last that extra mile. Carbohydrates are key to anyone’s routine, especially when you are planning to workout for more then 60 minutes. By fuelling your body with supplements you put all the chances on your side to be able to perform at your highest level for a longer time period. As some of you might know, carbs are probably the best way to give your muscles the needed energy. What most people tend to forget is that when training at higher intensities, your body will need more carbohydrates as fuel. At the moment, supplements are not FDA regulated, meaning that it can get tricky to know which one’s really work. If you don’t choose to pick from of the one’s we listed below, make sure to look for brands that have been produced in FDA-certified good manufacturing practices facilities. You can also look for specific USP verified dietary supplement labels to make sure you are getting a product that will provide the results you are looking for. Now remember that how beneficial each of these products all depends on you. Working out and being on shape never depends on a single thing, you obviously need to train but it’s also as important to eat well, sleep well and have good life habits. This preworkout mix is made for athletes looking to pump the muscles and make lots of gains. It contains a revolutionnary nitric oxide promoting pathways wich helps give athletes a solid pump. We recommend taking two scoops of this one the get the best of it. As you guessed it, this brand in new on the market and have put lots of effort to make their mark. It worked, this supplement is the talk of the town in every gym around the country. 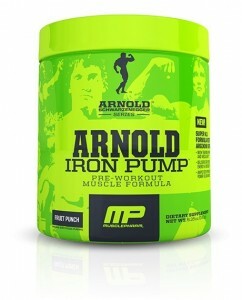 They wen’t all out by producing a full line of Arnold backed products ranging from creatine to sleep cycle optimizers. The only problem is that all packaged look pretty much the same, just be sure to buy to right one. Higher level of creatine than beta-alanine. 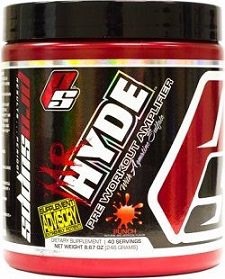 It took a while, but Mr.Hyde’s product are now recognized as one of the bests on the market. 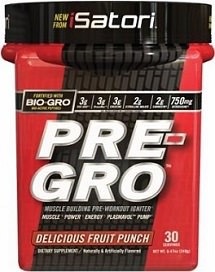 This top pre workout supplements is both used by men and women, just not with the same dosage. It is known to give an extreme boost of energy, which is why we don’t recommend it to beginner’s as it is the strongest stimulant on the list. If you sometimes feel a down while working out, even when using other pre workout supplements, then it’s time to change to this one. This supplement offer 550 mg stimulants, 2.5g of beta-alanine and fast acting creatine Hcl. The Cellucor C4 is by far most known and searched on Google supplement on the market. 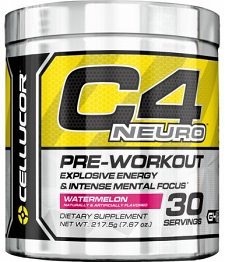 There are already tons of articles praising the benefits of the C4, and the truth is .. they are right. C4 as been around for long enough, and as produced some amazing results. The main reason the C4 is so popular is that it’s the type of supplement you can take every day, and still get the same results. 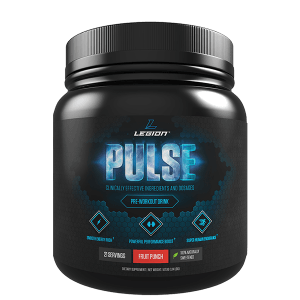 By using this product you will obviously get extremely focus, and get a major boost of energy; but it’s more than that as it offers creatine nitrate instant power and L-arginine vasodilation. This supplement was developed with the simple goal to eliminate all bad practices found in the pre workout supplements industry. To do so, the company commanded a scientific research to produce the best possible product, and the results prove this effort was worth it. To do so the company used 6 primary ingredients to produce this one of a kind products. You will find doses of beta-alanine, caffeine anhydrous, Citrulline malate, Theanine, ornithine and betaine. you will be redirect to the official Wikipedia definition page ! This new brand on the market as first started to make its mark in the fighting industry as it made its first push in the boxing and MMA gym’s. It didn’t take long for it to be recognized as one of the top pre-workout supplements on the market. This product is very strong, allowing you to perform at higher levels than if you were using other supplements. But, you need to be aware that recovery time after a workout is much longer and it takes much more time to wear off from your system. This was made for heavy workouts and athletes that train to the highest level. If you plan on taking pre-workout in the morning before going to work , this is definitely not for you. (We would recommend the C4 for such usage). On the other hand, if you are trully serious about your training an are looking to take your game to the next level, this might be the right fit for you. 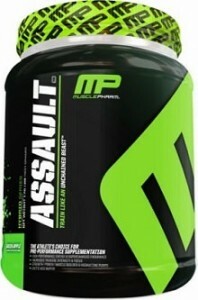 Assault will keep you at the gym for 2 hours no problem. Not a lot of people know or talk about Isatori Pre-go, but it’s starting to make its mark. Personally, I had no clue it existed until a good friend of mine I trained with brought it to the gym. Has you can imagine, I haven’t bought mine yet since I am committed to the Cellucor C4, but if I had to choose for a new brand,I think I would go with Isatori. This supplement is made from growth factors derived from colostrum, which has been found to be both safe and legal to help stimulate muscle growth. It is to be noted, that this product has a complete creatine formula. So before taking this make sure creatine is good for you. Betancourt has been in the industry before I even started growing these guns. 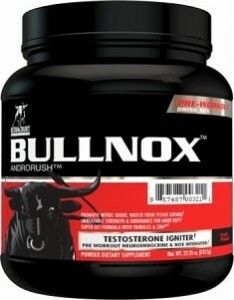 When it came out, the Bullnox was received a revolutionary product that blew away athletes and gym enthusiast. This supplement was the go to product on the market for years, so if you are looking for a brand that is well known and that will give you exactly what it says it will, it’s this one. It is to be noted that this mix uses four different types of creatine. 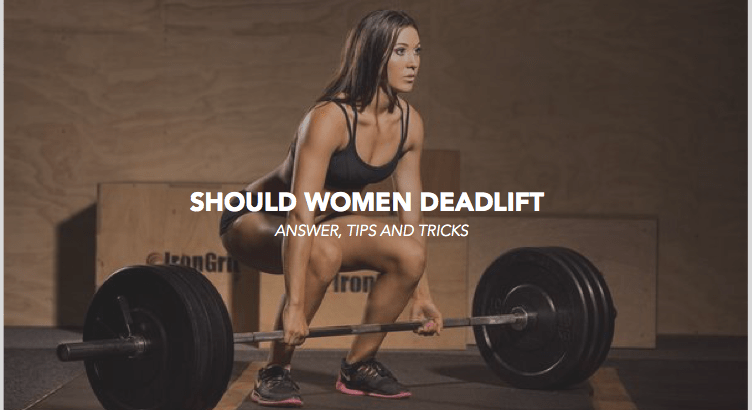 We rest at workout and supplements that resting can be the hard part, especially when you are driving to an end goal (ie: marathon, crossfit competition, bodybuilding championship, etc.) but remember that if you burn your body down, the time you will be side lined will cost you much more than that day you rested. Get out there, and start working out !!! p.s. 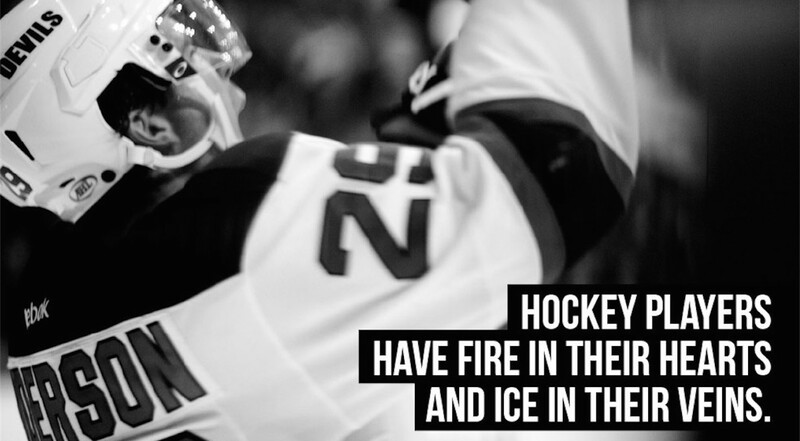 If you lack motivation you might to look at these motivational quotes we gathered for you.